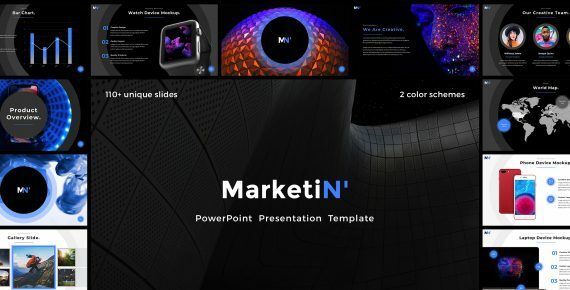 Marketin’ Presentation Template it’s a great solution for those who are going to build the amazing presentation using the pre-build layout and elements. It is a set of vector slides which was specially designed for commercial purposes. 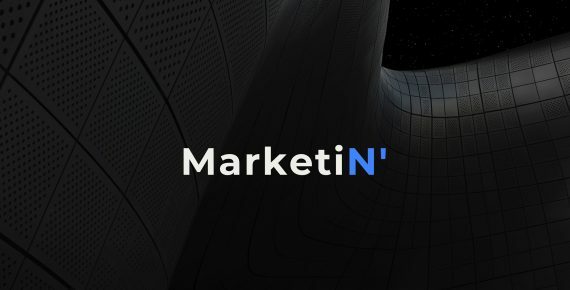 This Presentation Template contains a great number of simple slides. Customize existing graphics to create your own unique interface.